Looking stellar! Keep it up! 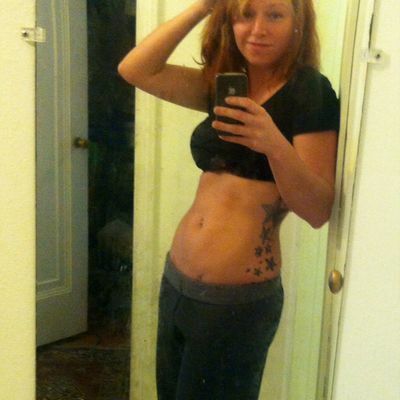 Your abs look great Casey! Dig the tat!